The Ventilation Controller is the ideal temperature controller with entrance and exit of air suitbale for enclosed rooms, closets, glasshouses, etc. With it you can maintain a constant temperature. 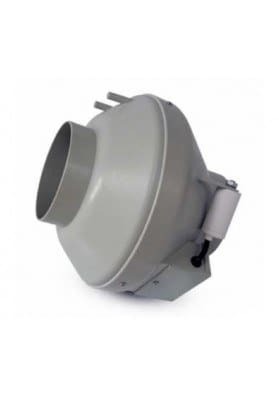 The Ventilation Controller is the ideal temperature controller with entrance and exit of air suitbale for enclosed rooms, closets, glasshouses, etc. With it you can maintain a constant temperature within your cultivation room. With this Ventilation Controller you can control 2 variables: with one button you can adpt the temperature, and with the second one, the maximum extraction rate. 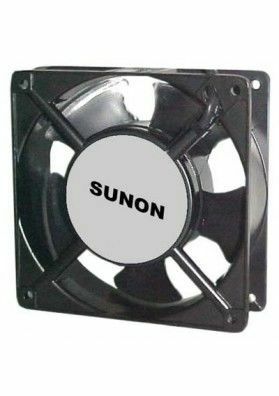 This Ventilation Controller can also be used as an air extractor if the culture room is provided with a natural air entry. It is suitable for any type of indoor crops.